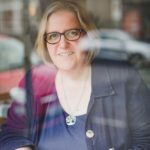 Alma Books are a fantastic independent publisher who produce some great original writing but I’m also a huge fan of their Alma Classics list. When the film of The Great Gatsby came out a couple of years ago, so did many new editions of the book, ranging from the garish to the dull but when the Alma edition landed on my desk, it was the one that became the standard for the bookshop shelves, especially as it was soon joined by similarly gorgeously-jacketed editions of Fitzgerald’s other novels. Great cover design, lovely paper and a good substantial cover with French flaps…. quite the nicest. Gatsby is by far the best known of Fitzgerald’s books, a portrait of the Roaring 20s and a cautionary tale of the American dream. 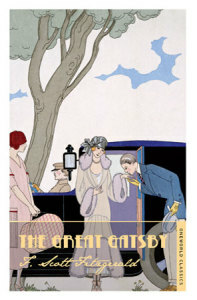 If you only read one Fitzgerald novel then read Gatsby but then read the rest and you’ll be well rewarded. 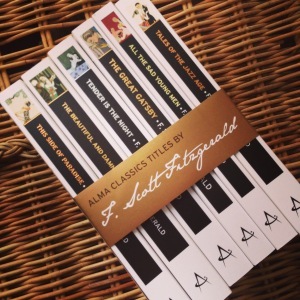 Lovely Alma Books have given me a set of F Scott Fitzgerald novels to give away as (what will be a rather belated) Christmas gift to one of my readers. The set, comprising Tender is the Night, Tales of The Jazz Age, All The Sad Young Men, The Beautiful and the Damned, This Side of Paradise and The Great Gatsby, will be a fantastic edition to your bookshelves so do enter in the usual way: leave a comment below this post and do read the terms and conditions in this post if you want to check on the rules such as they are. The weight of this set means that I can only post them within the UK, but if you’re overseas and happy to pay the postage cost then do feel free to enter. The draw closes at 11.59pm on Monday 22nd December. UK time. This entry was posted in Reading and tagged 1920s, Alma Books, F Scott Fitzgerald, fiction. Bookmark the permalink. Ooh, I do love the Great Gatsby. And must broaden my horizons! Having never read anything by this author these sound (and look) great. What a gorgeous collection! They look beautiful editions. Only seen film/tv adaptations but was really struck by both. So many terrific books to read and never enough time! These look amazing! A beautiful post Christmas gift if ever I saw one. I seriously love the 20’s (well I love most history but still) and I love reading books from back then, and before, even more! Looks like beautiful editions of these classics too! 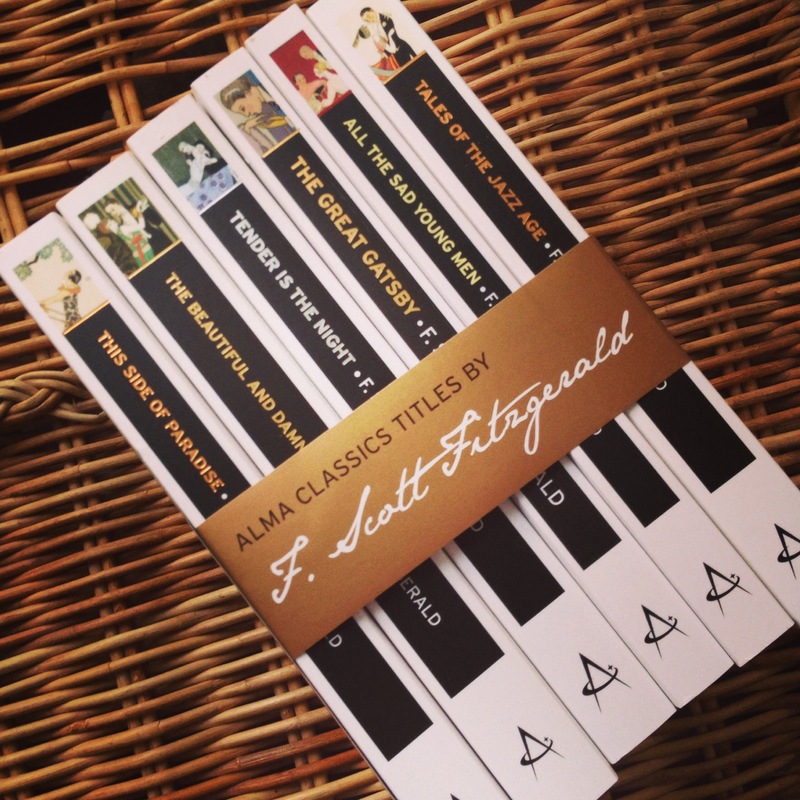 I so love Fitzgerald’s books! 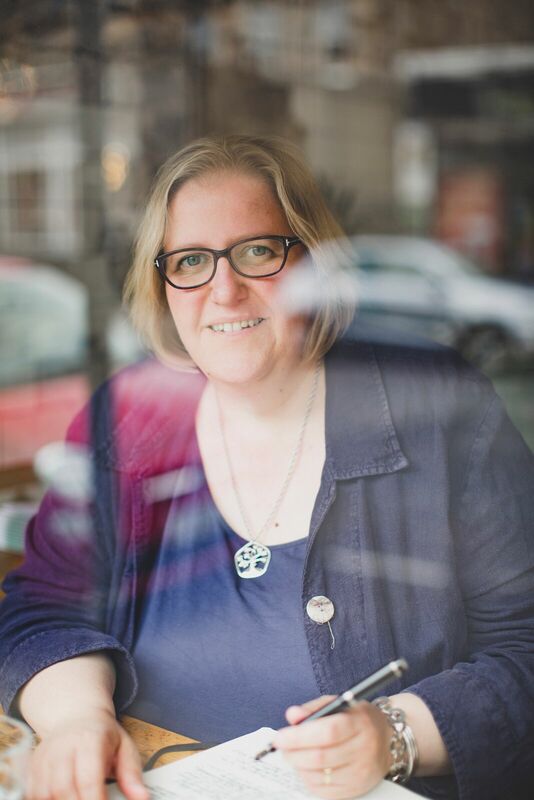 Amazing author! What a fab collection of books. Would love to read these. I adore F. Scott Fitzgerald and only know one other acquaintance that enjoys his works as much as I do. His style makes me feel as if we’re having a lunch date and he tells stories calmly while a ruckus goes on in the background. American Literature has its merits, as The Lost Generation has proven. Whomever wins this is mighty fortunate! Would give these books a good home where they would be cherished in 2015 and beyond! Good luck everyone! I love that cover of The Great Gatsby. What a great present they would make.